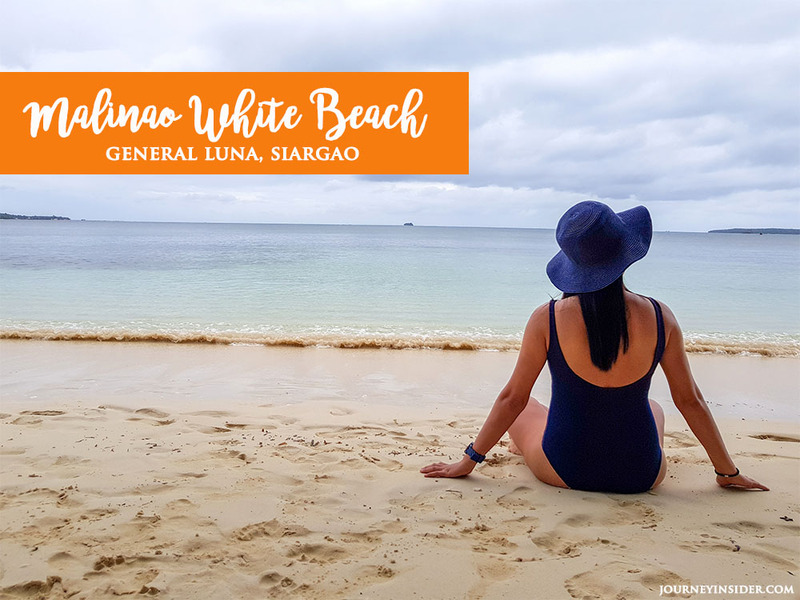 If you’re looking for a white sand beach in Siargao that’s away from the usual crowd, then I would recommend you to go to Malinao Beach in General Luna. 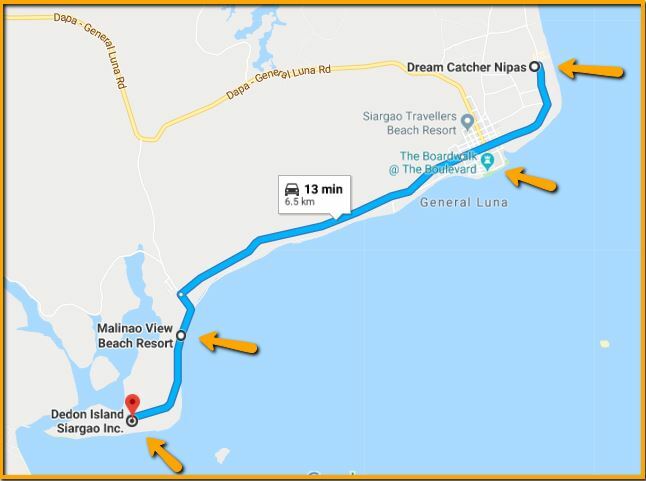 It’s 20-30mins away from the General Luna Market and 10-mins walk away from the Dedon Island Resort (Nay Palad Hideaway). Actually, we found Malinao Beach accidentally. 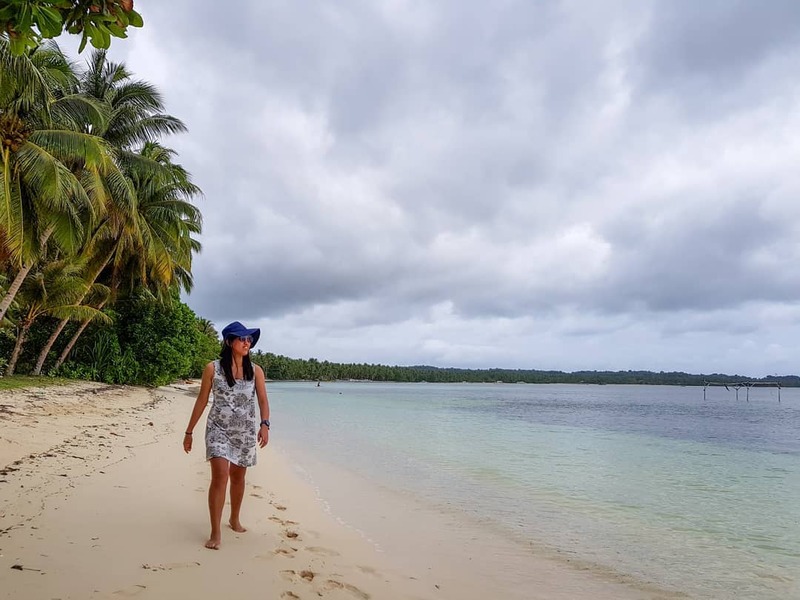 We were supposed to go to the Dedon Island Resort, one of the famous luxury resorts in Siargao; but sadly we weren’t allowed to visit as they don’t entertain walk-in guests. 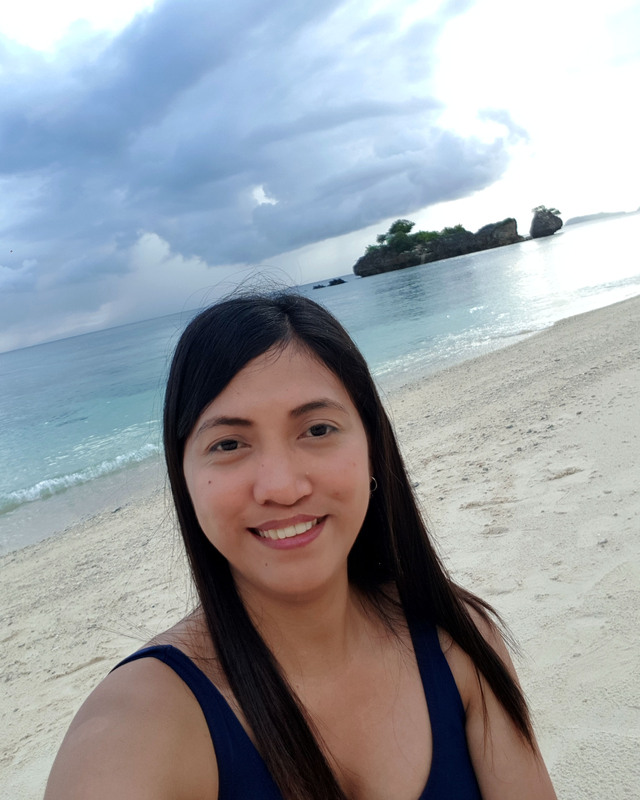 Good thing, while we’re walking and heading back to Dream Catcher Nipas , we saw Malinao Beach, a quiet beach beautified by powdery white sand and palm trees. It has no entrance fee yet and open for public. It’s perfect for sitting, relaxing, digging your toes into the sand and barefoot walking. If you’re a non-surfer and loves white beach, then this place is right for you! You can also rent a motorbike or bike. Travel time is about 20-30mins. 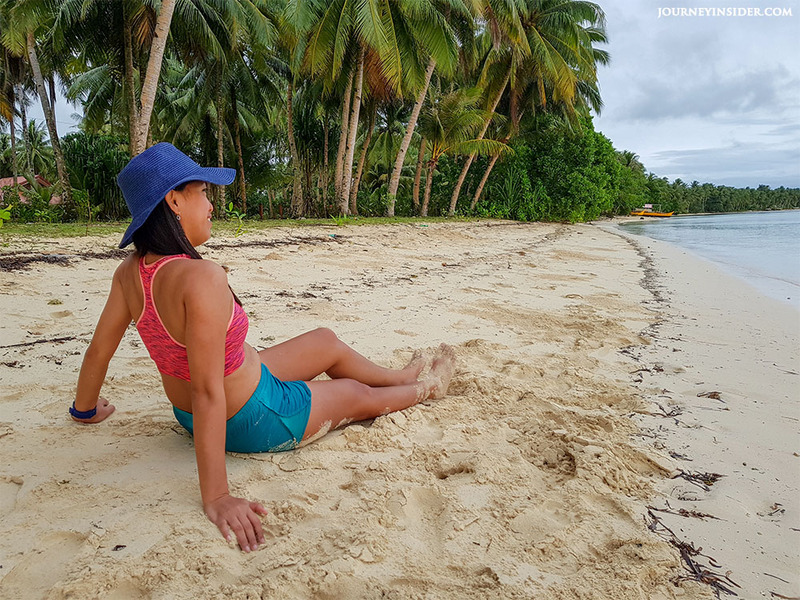 Looking for a Siargao Travel Guide? Check out our Sample Itinerary! 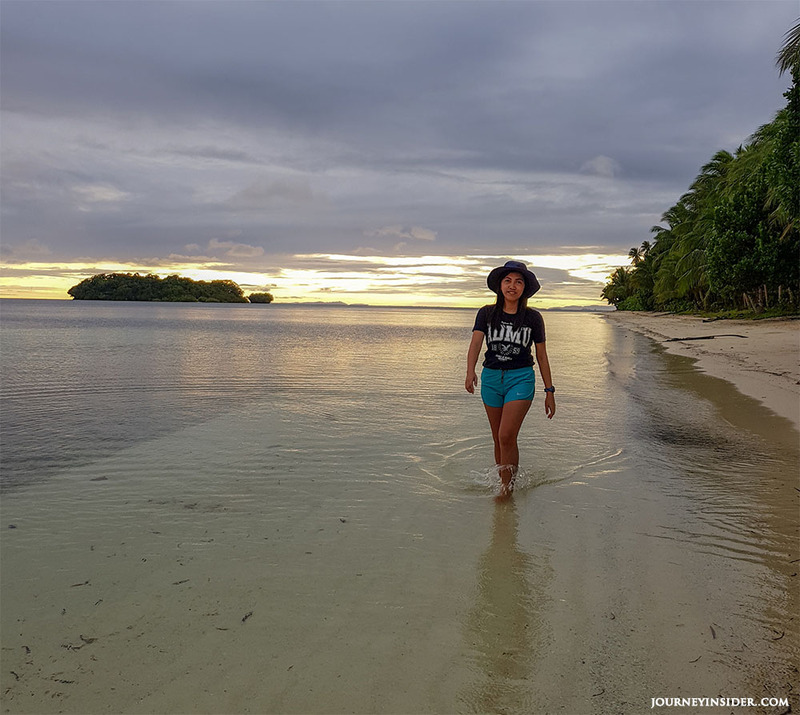 Have you been to Siargao? How was your experience? 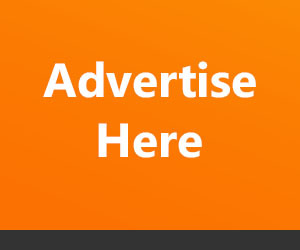 Share your awesome photos and will feature them on our blog! Enjoyed Reading our Siargao Travel Guide? Sharing is FUN! 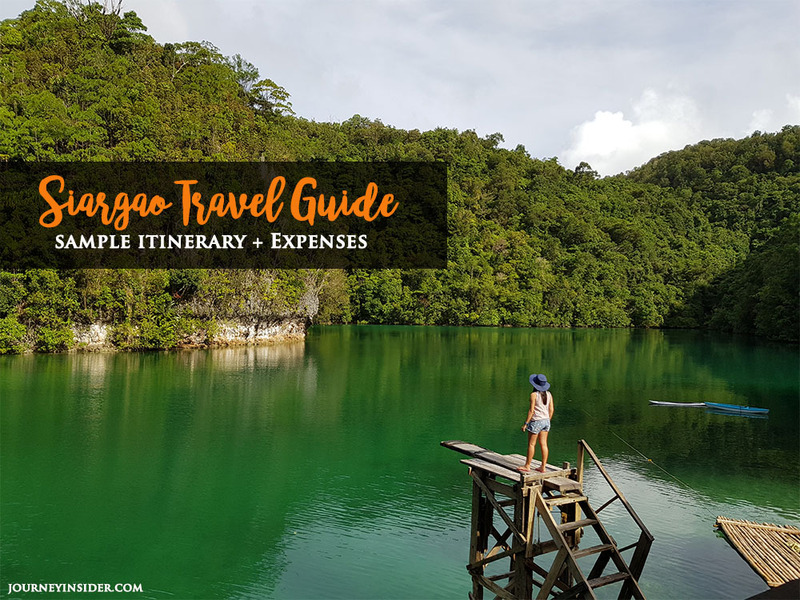 This entry was posted in Featured Posts, Travel Guide to Siargao Island. Bookmark the permalink.